Teams of Our Lady (TOOL) is an international lay movement in the Catholic Church, designed to enrich marriage spirituality and make good marriages better. Teams provide a proven method of increasing and improving prayer life, which will help couples grow closer to God and each other. At the same time, their family will reap the benefits as well. 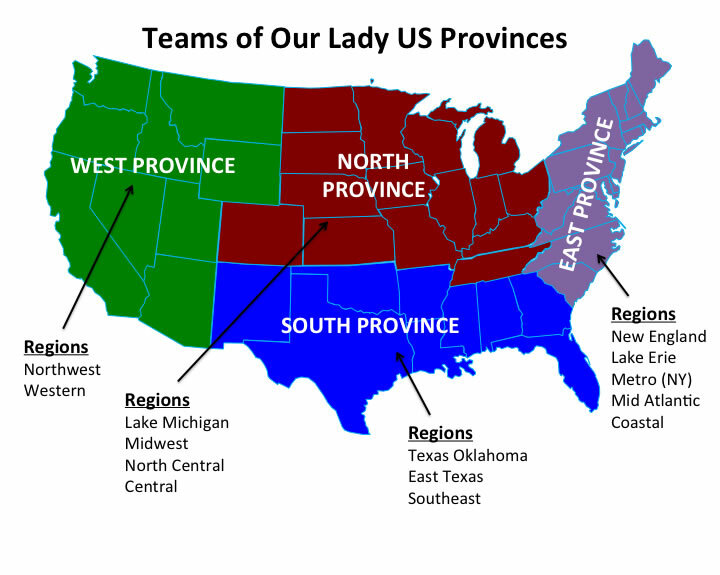 We are part of the East Texas Sector of the United States South Province Teams of Our Lady Movement. There are currently more than 90 TOOL groups ( which consists of 5-7 couples) all over our archdiocese. However there is only one TOOL group at St. Theresa&apos;s. The good news is that we are looking to add more groups to our parish and increase the numbers of participating couples.